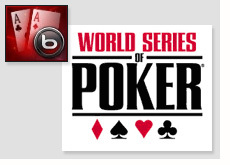 Bodog Poker got a jump on their competition by launching their World Series of Poker qualifiers on February 4th. 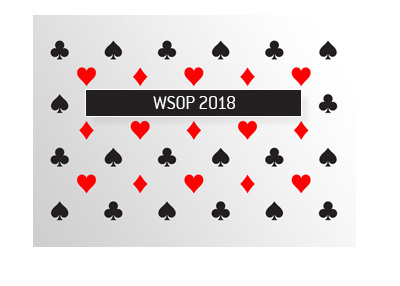 According to Bodog, they will be sending over 100 players to the World Series of Poker in Las Vegas to play in the main event. The World Series of Poker begins on May 30th, 2008 with the $10k Pot Limit Hold'em World Championship, and the main event itself begins on July 3rd. They will be awarding 3 seats to the main event per week in February, 4 seats per week in March and April, and 5 seats per week in May and June. According to Bodog, if you win a seat through them, you will also receive a "personal handler", access to a VIP Players lounge at the event, free Bodog clothes and accessories and "Player's club evenings". In February there is a $250+$20 "Main Event Semifinal" at 7:15 pm every Tuesday, Thursday and Saturday. 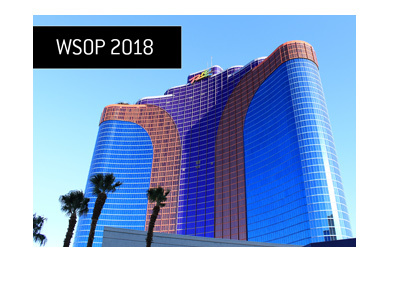 For every $12,000 in the prize pool, one World Series of Poker prize package will be given away that includes the $10k entry fee to the event and $2k in travel expenses. 2) Qualify through a quarterfinal event. There is a 1000 Bodog Poker Points Quarterfinal event at 9:55 pm EST Monday through Sunday. Also, there is a $27+$2 Quarterfinal event twice a day, Monday through Sunday, at 2:15 am EST and 9:15 pm EST. In addition, there is a $18+$2 Quarterfinal rebuy event at 1:15 pm EST, Monday through Sunday. Finally, there is a $7+$1 Turbo Quarterfinal Rebuy event at 6:15 pm EST, Monday through Sunday. For all of these events, one entry into the Semifinal event will be awarded for every $270 or Bodog Points equivalent in the prize pool. If you don't have the bankroll to play in the Quarterfinal tournaments then you can choose to play in the "Qualifier Tournaments". These tournaments offer entry into the Quarterfinals. There is a $1 rebuy tournament at 12:45 am EST, Monday through Sunday, a 100 points Qualifier tournament at 7 am EST, Thursday through Tuesday, and a $5 + $0.50 qualifier tournament which runs twice per day at 9:30 am EST and 8:15 pm EST (note: on Wednesdays there is only one of these events which runs at 8:15 pm EST). Lastly there are "Main Event Cheap Seat Tournaments" which run three times a day at 2:30 am EST, 10:00 am EST and 9:30 pm EST, Monday through Sunday (note: there is no 10 am tournament on Wednesdays). These "Cheap Seat Tournaments" offer entry into the Quarterfinals. 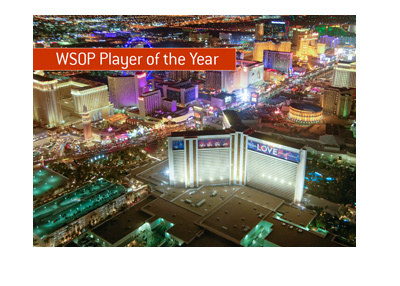 Bodog Poker is also currently offering a 110% signup bonus for any new players. If you don't currently have a Bodog Poker account and want to get a jump on qualifying for the World Series of Poker, then click here to open an account and get started today.